Natan Sharansky, among those spearheading the 'Kotel plan', called for greater openness towards Reform Jews. Natan Sharansky, Chairman of the Jewish Agency and one of those advancing the “Kotel plan” for creating an egalitarian prayer space at the Western Wall complex, participated today in a Knesset meeting which dealt with the relationship of the State of Israel to Diaspora Jewry. He noted that it was important to develop greater openness towards different Jewish streams such as Reform, and revealed a bit of the behind-the-scenes deliberations with the Prime Minister regarding the Kotel plan. 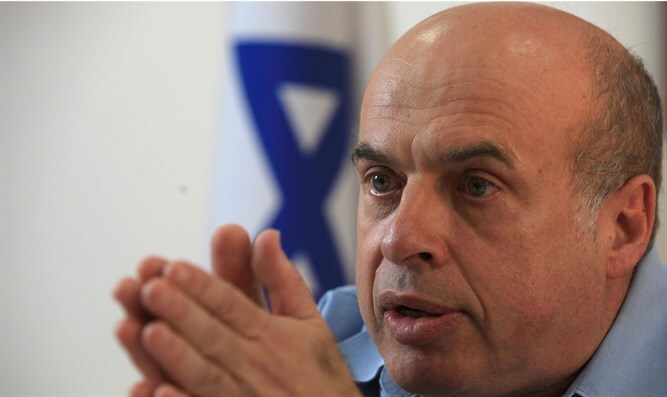 “Netanyahu told me that he is not ready to bring the plan to the government, only to have the coalition collapse as a result, leading to a different government,” Sharansky said. “Many assert that the Reform cause assimilation, but this is not correct: it is the final defense before assimilation,” he said, voicing his opinion on the matter. Pew Research Center surveys show that the number of Reform Jews in the US declines by several percentage points each year while the number of Orthodox Jews is on the rise, although there is still a gap between the absolute numbers. Over 70% of Reform Jews marry non-Jews with only a small percentage electing to raise their children as Jewish.